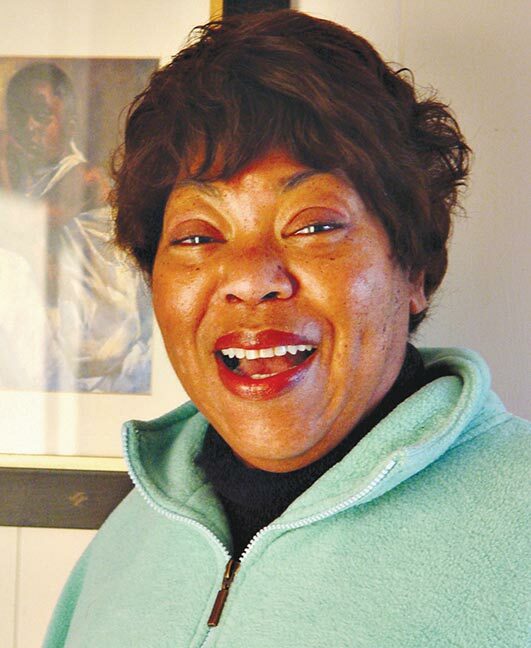 Natalie (Ellen) Dickerson, a community leader, minister, former administrator and cable television show producer, who followed her deep seasonal roots back to Martha’s Vineyard where she lived since 2005, died on April 27. She was 64. Always positive, and always looking for ways to contribute to her community, most recently Ms. Dickerson produced two shows, Pathway To Your Wellness and Pathway To Your Success, for MVTV, the Island’s cable network. Ms. Dickerson will be most remembered for her positive demeanor and good nature, regardless of the physical challenges she faced; she never allowed them to stop her from moving forward. Ms. Dickerson earned a Bachelor Degree from Spellman College and a Master’s Degree in Organizational Development from Montclair College. She moved to Martha’s Vineyard in 2005 to become a spiritual healer and quickly became involved in various community activities. Daughter of the late Nathaniel and Ellen Dickerson, of Stamford, Connecticut, Ms. Dickerson is survived by her brother, Nathaniel (Nate) Dickerson, his wife, Hoang Thuy Nhi, and their son, Nathaniel Houng Dickerson of Hanoi, Vietnam. Donations in Natalie’s name may be sent to: MVTV,PO Box 608, Vineyard Haven, MA 02568 (Attention executive director Stephen Warriner). Information regarding a memorial service will be published at a later date.